Stanley H. Barkan is the editor-publisher of Cross-Cultural Communications, a small literary arts, non-commercial press focusing on bilingual poetry, which has, to date, published some 400 titles in 50 different languages. 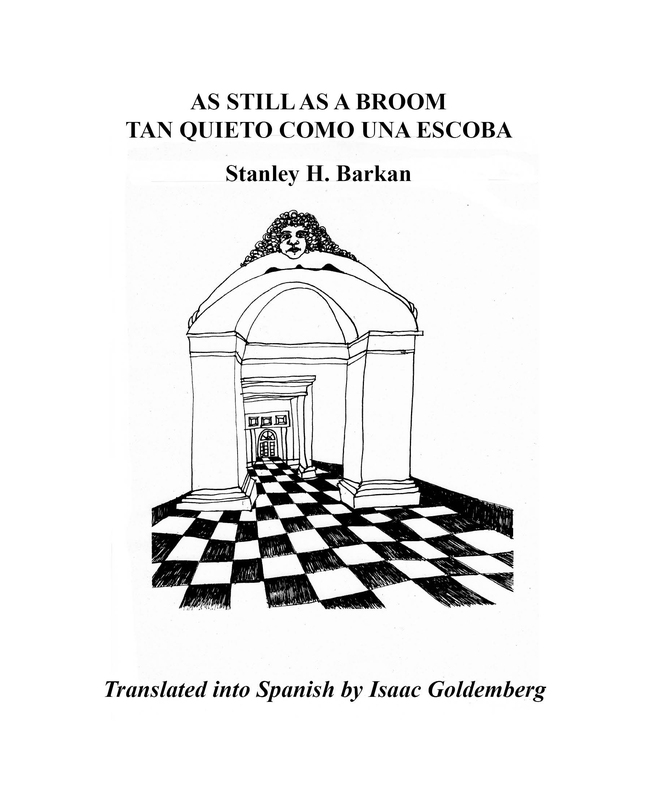 His own work, which has been translated into 25 different languages, has with this publication been published in 16 different collections, several others of which are bilingual (Bulgarian, Italian, Polish, Russian, Sicilian). 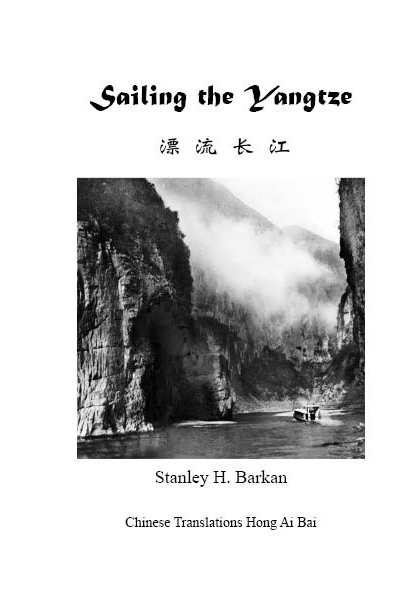 Among the many honors he has received, he most treasures the 2011 Korean Expatriate Literature Association award “for his contribution to the promotion of the globalization of Korean literature through exchanges of Korean and American poetry” and Peter Thabit Jones’s special 2014 “Stanley H. Barkan” tribute issue of the Swansea, Wales-based international poetry magazine, The Seventh Quarry, published with a gathering of poems and interviews and photos and art by the many poets and writers and translators and photographers and artists Stanley has worked with during the last four decades. Sailing the Yangtze. 8 poems in English translated into Chinese by Hong Ai Bai. Illustrated. $15.00. Hardbound with marble endpapers $30.00. 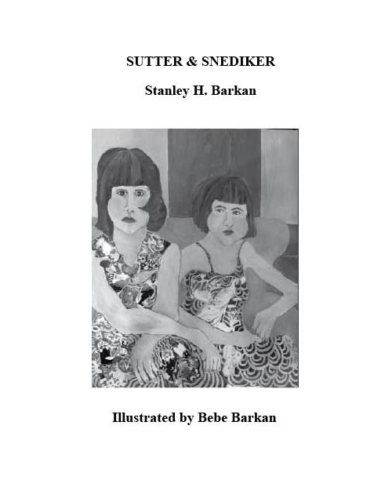 Sutter & Snediker. (2016) 22pp. 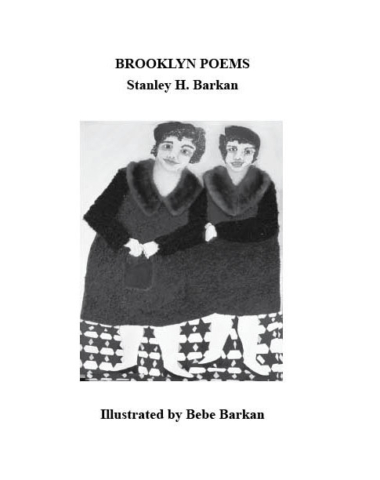 Illustrated by Bebe Barkan. $15,00 obk $25.00 hardbound. Gambling in Macao translated into Chinese by Zhou Si. 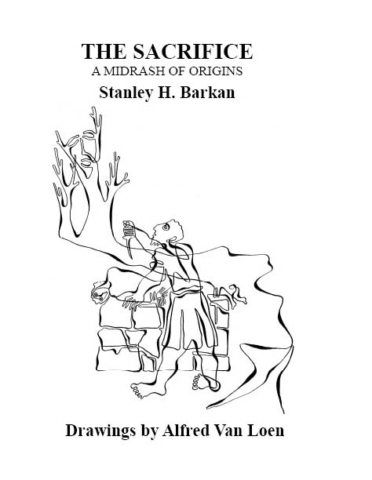 The Sacrifice: A Midrash of Origins. 10 pp. 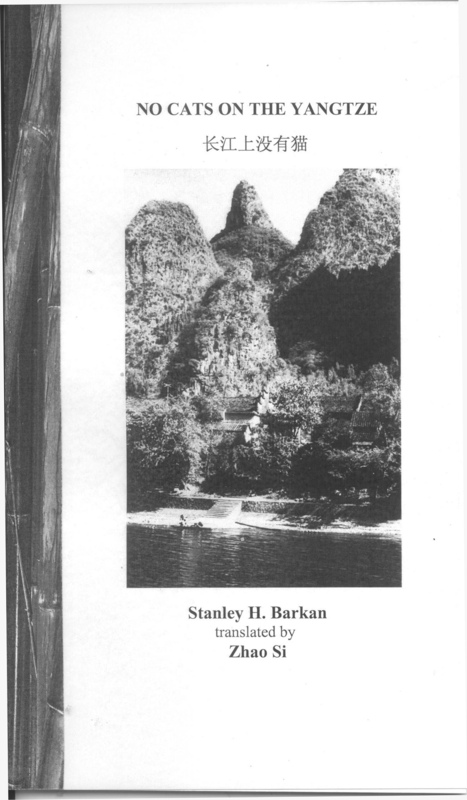 (2018 reprinted from fist edition 1995. 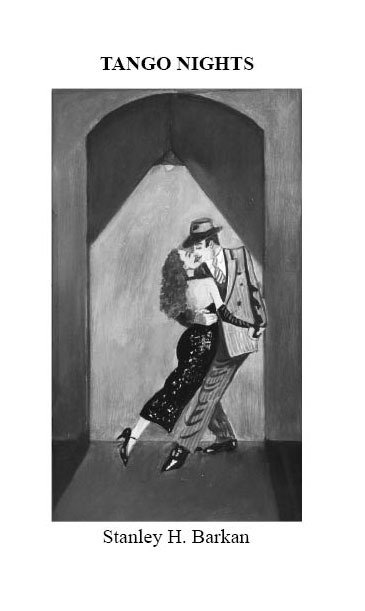 Illustrated by Alfred Van Loen) $15.00 pbk. $25.00 hardbound.